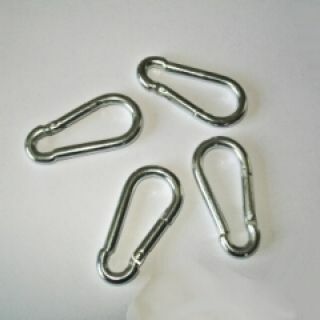 Pack of 4 x 6mm snap hooks. 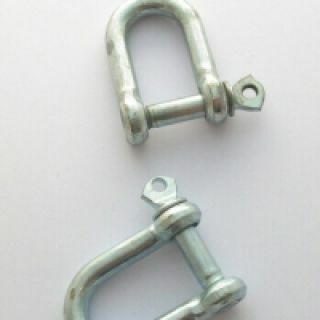 Pack of 2 x 8mm snap hooks. 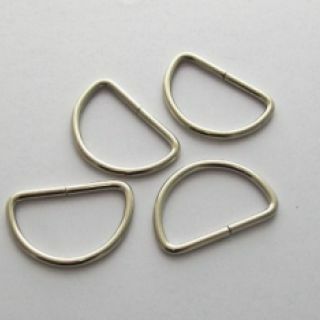 Pack of 4 x 2” D rings. 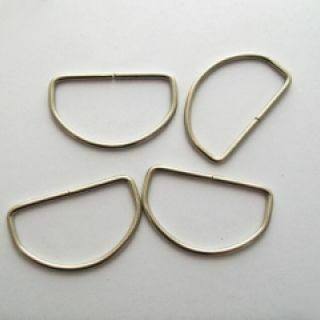 Pack of 4 x 1¼” welded D rings. 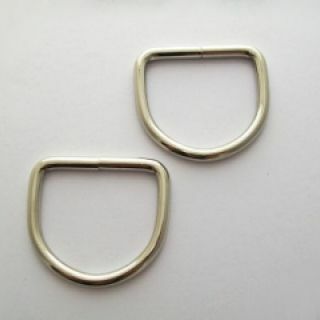 Pack of 2 x 2” welded heavy D rings. 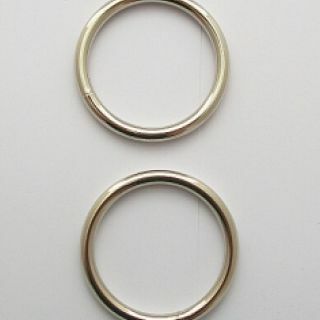 Pack of 2 x 2” welded O rings. 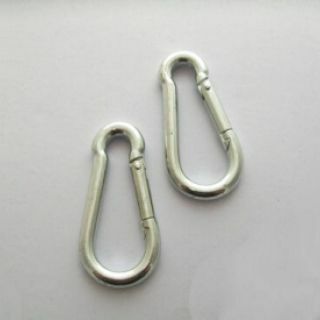 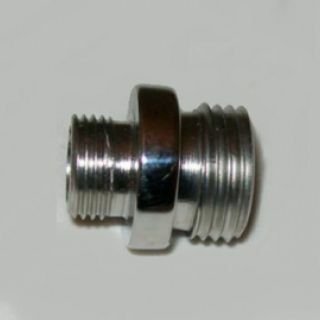 Pack of 2 x 1” squared ended trigger hooks. 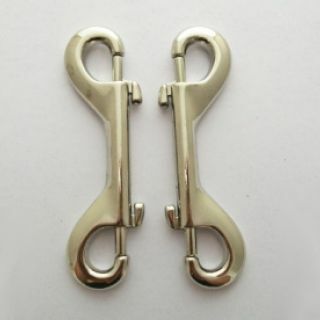 Pack of 2 x double ended trigger hooks. 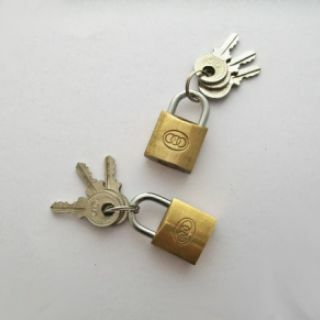 Pack of 2 x 20mm wide brass padlocks. 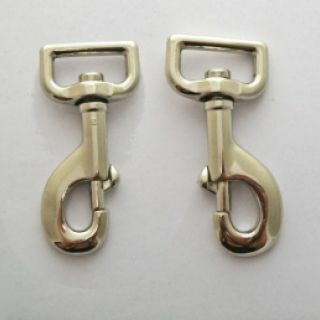 3 keys to each lock. 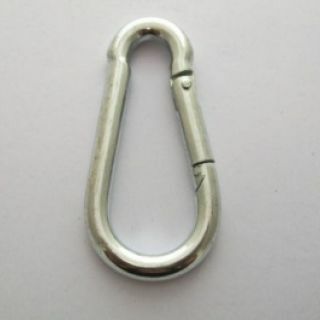 Ideal for lockable garments, shoes, collars and cuffs.